I wanted to test the waters and see for myself what it was to create an event to produce social change, so that I can give practical examples of how I have created instances to show kindness. This was how, a few weeks ago, I organized a makeup class at the Gilded Girl, a local makeup store that not only sells a variety of indie brands, but also hosts Bridal Showers and parties. I invited future and past brides, plus a few friends. After the party, I asked everyone if they could write an encouraging card to an anonymous woman trying to turn her life around. Liz, the owner of the store, offered a discount on a lipstick, the PH Reactive lip stain from Winky Lux to anyone who wanted to send a lipstick along with their card. The lipsticks are cruelty free, and they obtain their color by reacting to the individual's PH, which is a wonderful way to respect the different races and skin colors that makes us beautiful in our own way. After the make up class, we still needed more lipsticks to meet the quota so that each woman would end up with one, so I shared about it on my facebook and instagram, and the internet responded. In only a few hours I was able to gather the amount needed and even extras! My initiative of supporting other women was also a lesson to myself, because while helping others, I got to experience and embrace the support of my own tribe showing up for me. What a wonderful thing to experience! and isn't that what bridal showers are all about? In the end, I delivered a beautiful box full of love and encouragement and we made the day of 25 women trying to reclaim their lives from drug addiction at Power Recovery, in Pittsburgh. 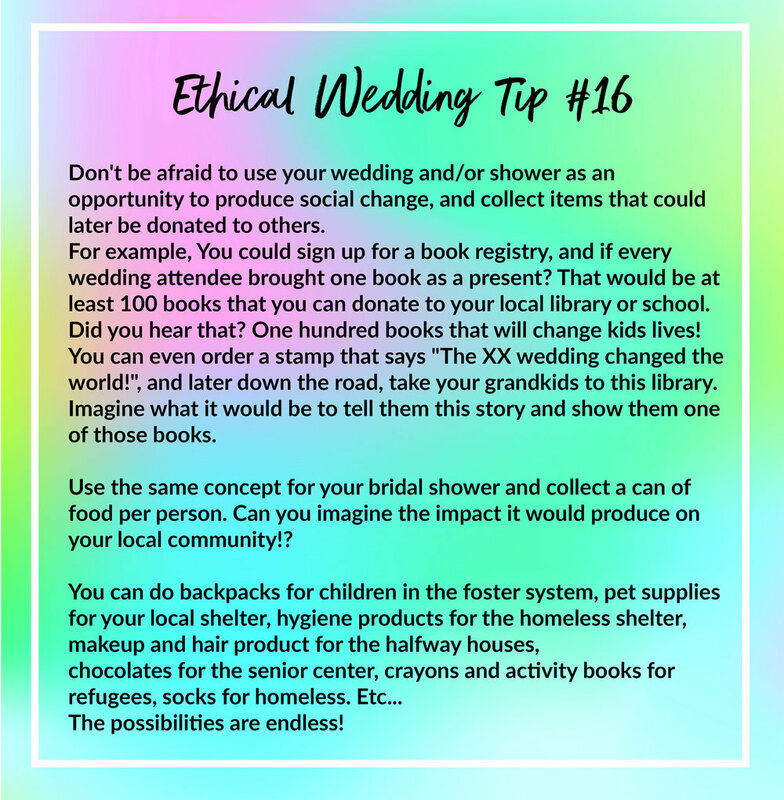 Moral of the story: Yes, you can have a Bridal Shower and/or a Bachelorette party to benefit others. And if you have any questions, send me an email, I am here to help!